The news is in! Well, actually, it’s been in for a while – mobile is the keyword for the future internet development. Ten years ago, desktop computers were the standard, and laptops were cool. Now, however, handheld devices are what people use to interact with social media, interact with each other, and do everything from paying their bills to buying a new pair of shoes. Mobile is big now, and it’s only going to get bigger. But since the actual devices people refer to when they say “mobile” are actually smaller than desktop or laptop devices, they present online marketers and e-commerce businesses with a couple of problems. We’ll call these problems “mobile-friendliness,” the criteria a website has to pass in order to provide its users a pleasant experience. Websites need to be mobile-friendly if you want people to visit them on mobile devices. 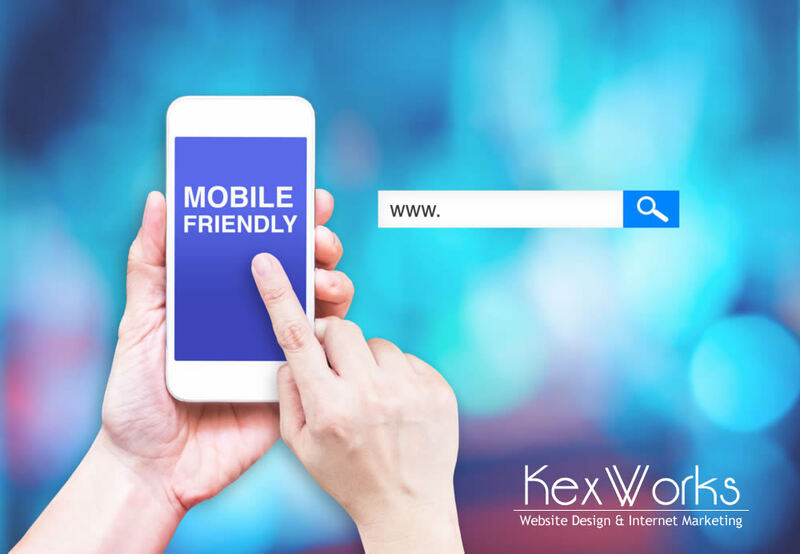 While you can check how mobile-friendly your website is here, you might want to know what the basics of mobile friendliness are just in case. Let’s aim for the head here and start with responsive design. Simply put, responsive design is what allows your website’s elements to be rearranged and resized so all of them, or the most important of them, can fit on a ten-inch screen. Responsive design provides a good user experience regardless of the device it’s viewed on – the same website will look great on a handheld device and on a 32-inch screen. The technology behind this is called responsive-technology framework. The role of this framework is to be the grid on which all the website elements are placed. Then, depending on the size of the device the website is viewed on, these elements can be displayed larger or completely left out, the space between them can shift and their position on the layout can change as well. People use their thumbs to navigate websites on mobile devices. Sometimes, they don’t even use both of the thumbs – the hand that holds the phone is the hand that navigates the website. So, your website has to be thumb-friendly. The buttons need to be large enough to be able to be pressed with the widest digit on your hand. Have in mind that it might be possible to zoom in and out on websites by using the pinching movement, however, avoid this if possible. This will make visitors use two hands to navigate your website, and they might not want – or be able – to do it. If you don’t take clearing up clutter on your website seriously, all the responsive design and thumb-friendly buttons won’t help you a bit. Responsive design simply will not work if there are too many elements it needs to cram into a small screen, and people will not want to use a looking glass to be able to see everything you want to cram into a single page. They need to be able to read everything, which means that fonts need to be large enough, which means there’s not that much room for graphics left. And let’s not get started on how many seconds all the clutter adds to your website’s loading time. Just to be sure you get the point, though, we will mention that a website which doesn’t load within a couple of seconds is a website people will leave. The size of the elements – how much space they take up and how large they are in bytes, is something that matters, and the thing you should keep in mind is that less is more.